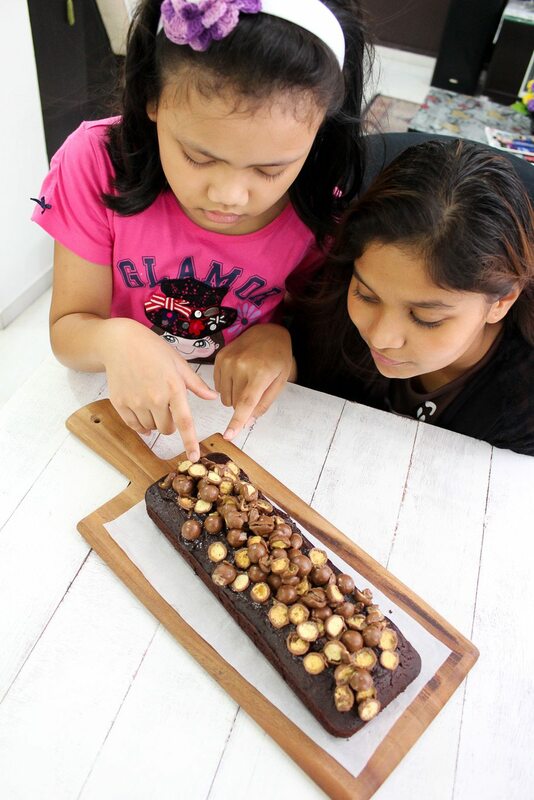 My eldest niece and nephew are huge fans of chocolate-y stuffs. Whenever I ask them as to what cake should I bake, the answer would always remain the same. At times, I wonder, why do I even bother to ask? The conversation with the niece on whatsapp, last week was like this. Me: What cake do you want? Yup, why do I EVEN bother asking? At the same time, a friend was asking me as to what I would suggest her to bake for Father’s Day, last week. She even added “my dad is a huge chocolate fan”. Well, what’s new? Three-quarters of the people in this world are chocolate lovers anyways. I am sharing this recipe for you, the 75% percent choco-lovers. The other 25%, ya I know these chocolate lovers are Crazy with a capital C and I feel you. At times I can’t stand their oohs and ahhs when it comes to chocolate either. You might wanna try this Apple Crumb Cake Recipe instead. Enjoy your cake and let’s not mess with the “choconatics”. 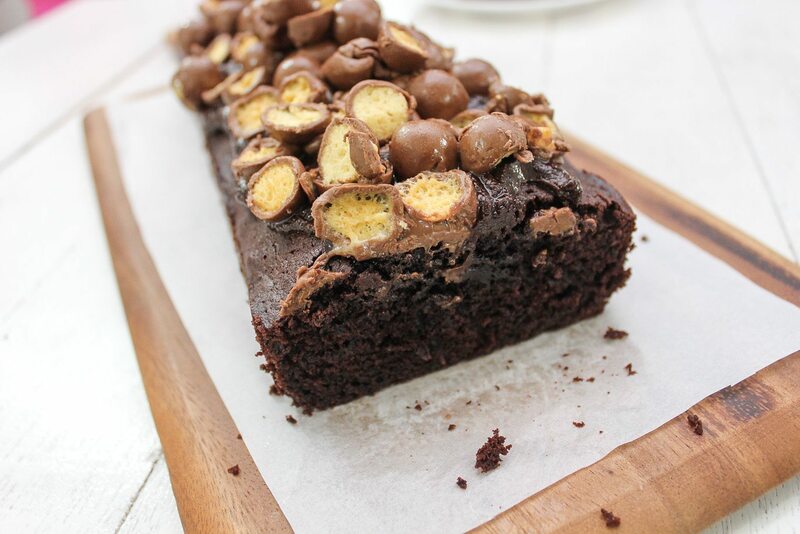 This Chocolate Cake with Maltesers is rich, topped with chocolate ganache and maltesers halves mooshed on top of the cake. Are you already close to licking the cake on your computer screen? These Maltesers don’t need an introduction. Like is there even anyone who doesn’t know these malt chocolate balls? Okay they are basically crunchy bites of malt surrounded by the melted milk chocolate. Yums! Chocolate and Law of Attraction goes hand in hand. Whenever I post a chocolate cake or chocolate cookies on my facebook, I tend to get more thumbs up than I would with anything else. Chocoholics would openly declare their undying love for chocolate. The wows I get from them, is it me or chocolate brings out the sensual side in people? They even came up with words like “chocogasm”? Okay where was I? 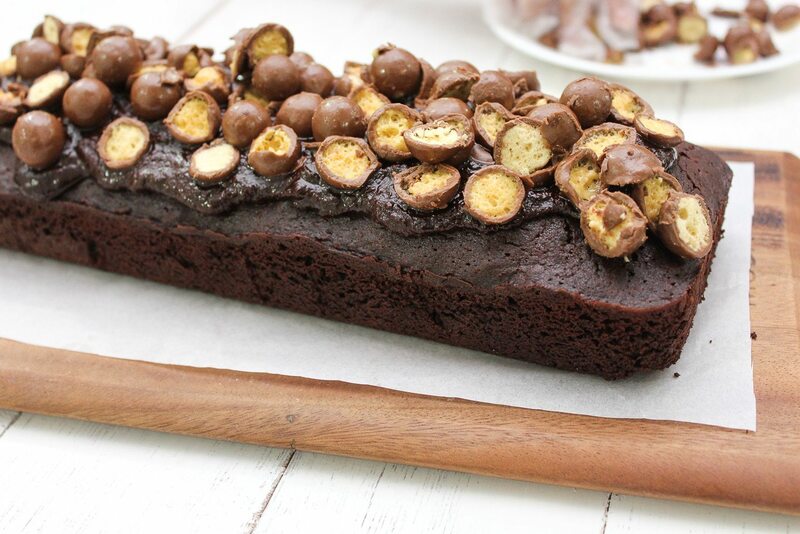 Oh ya, Chocolatey, moist, topped with old fashioned ganache and finally studded with maltesers. So yes, bake this cake for your loved ones. 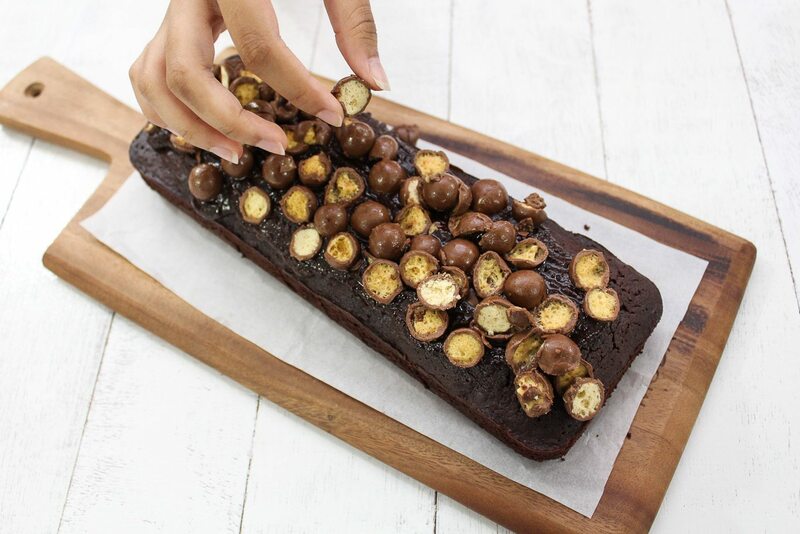 If your other half is a chocolate fan, why not make his or her day with this cake? It’s Friday already! I am so ready for the weekend!! Am off to the brother’s house for the next four days. I LOVE spending time with the nieces! Time spent with them always makes me feel half my age, which would be 10 years old. Don’t you dare to start calculating my age and raising eyebrows are not allowed too. Grease a baking pan. 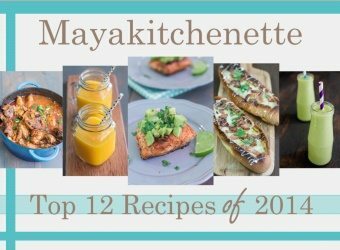 You can use an 9 inch baking pan. Line the bottom of the pan with parchment paper. In a mixing bowl, add the butter, sugar, flour, sour cream, eggs, cocoa powder, baking powder, salt and vanilla extract. Then mix or blend to give a smooth, soft mixture. Pour the cake batter into the cake tin and place in the oven for 30-40 minutes. Insert a skewer into the middle of each cake and if it comes out clean, then they are ready to come out. Let the cake cool down completely before frosting. Chop the chocolate into small pieces so that it will melt evenly. the mixture very gently, incorporating the cream steadily, without overworking. Mix in butter. The ganache should begin to appear glossy. Once it cool down, pour ganache over cake.